Great location in downtown Bigfork on the banks on the wild mile of the Swan River. This one bed one bath condo has a large deck overlooking the river and a murphy bed for guest. A full kitchen and fire place make this a cozy place. This unit is being rented through VRBO and there reservations on the books for this summer. 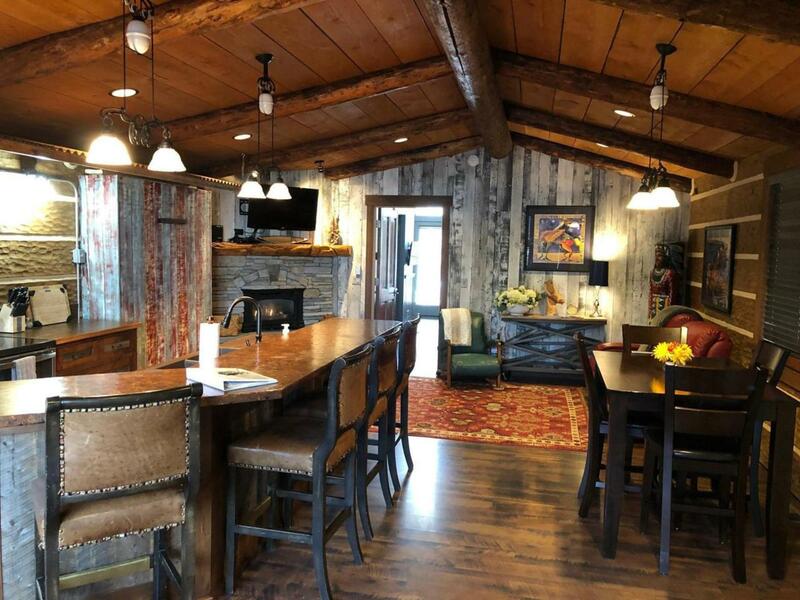 Listing provided courtesy of Hilary Shepard of Glacier Sotheby's - Bigfork.